Dog waste removal is one of the biggest problems that commercial property managers must deal with. 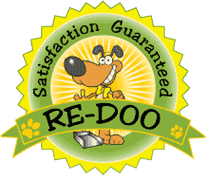 Let Pet Scoop help you keep your community clean and healthy. Why choose PET SCOOP for your property?